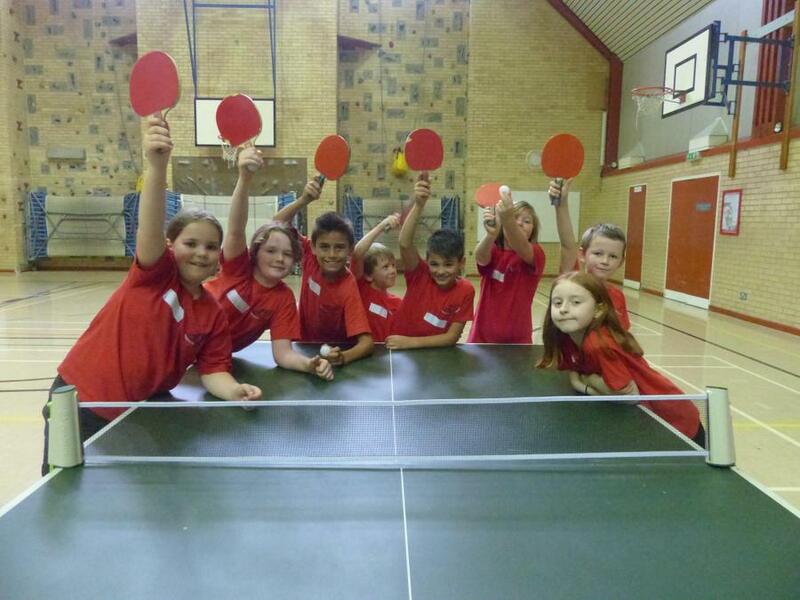 Our bold table tennis players took on three other teams in a league competition. Despite the lack of tables for practice in our school, the children took on the opposition with gusto and one of the best attitudes in school sport I have seen. Sporting, instinctive fair play, and gracious in winning and defeat. Well done Haselworth!